Now you might wonder what`s so essential about my little friend who is kind of old and all plushy. 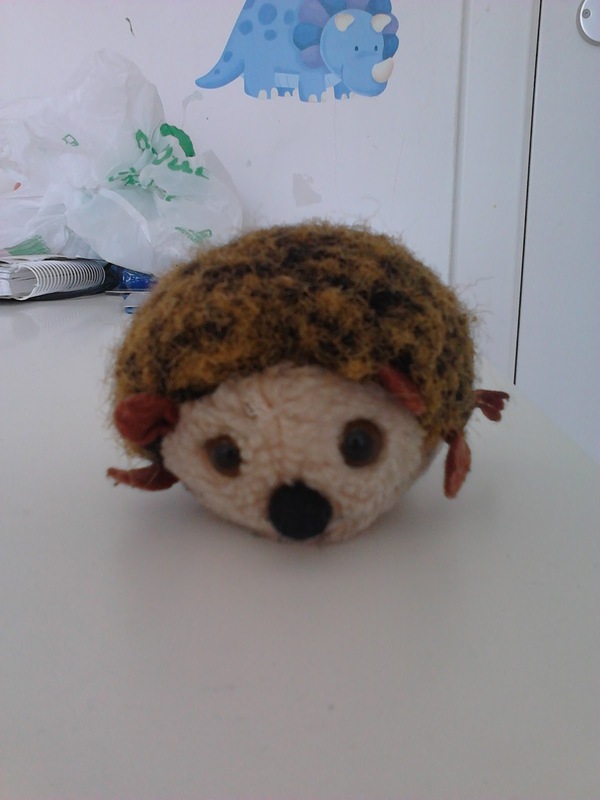 Well, this hedgehod is with me since days of primary school, when I got him (and I honestly don`t remember who gave him to me). I used to take him to school and play catch with classmates with him. Then, high school came and history repeated itself. He somehow stuck to me even more during my university studies. He went with me to the UK and now he`s with me here in Brussels. I consider him being a part of myself, a symbol of what I went through and what`s still ahead of me. It`s the living (well, maybe not so much living) proof that I can endure anything. He`s right beside me when I fall asleep and he`s there when I wake up in the morning. Everyday I look at him and remember I have to go on. My little hedgehog companion. If I didn`t have at least a cuppa every day, I would go nuts. Well, maybe I wouldn`t, I`ve never tried it and I don`t plan to. The thruth is that I usually drink at least 4 cups of tea a day. Autumn is a season that begs for at least cup a day. 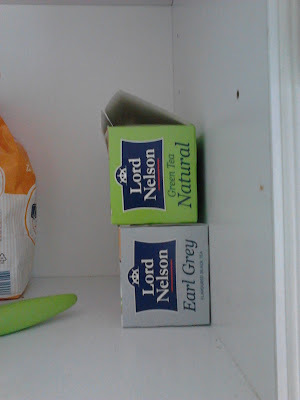 Why Earl Grey? This was my secret for a looong looong time, but...I had a crush on Patrick Stewart playing character of Cpt. Picard in Star Trek: Next Generation series. I always admired his character; decency, resolute and peace that radiated from this figure. For those who don`t know, his character was also famous for drinking "Tea, Earl Grey, hot". For those of you who have absolutely no idea what is that blogger talking about, here`s a youtube link with nice compilation: https://www.youtube.com/watch?v=R2IJdfxWtPM&ab_channel=Degirmentas. The other reason for me liking this tea is that it`s aroma reminds me of a poetic side of life. I can`t very well explain it, it`s more of a feeling. 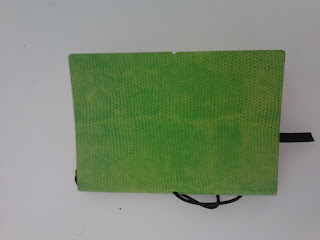 I don`t really like tea bags and definitely preffer the material bought from tea shops, where I just looove to experiment. However, I didn`t have much time to look for a good tea shop yet. I can only hope you will forgive me this blasphemy, dear tea lovers. For those of you who don`t drink tea, these bagged teas are like junk food for food or like instant coffee in comparison with a presso from coffee machine. Or even worse! 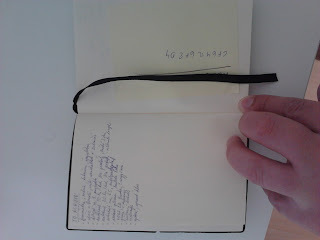 This is a notebook I always keep near me and when something interesting hits me (like new topic for blog post), I put it on the paper. Also, this is a place where I`d put anything worth mentioning; how to do things differently, my plans and thoughts. This helps me keeping myself organised. Also, I can`t count how many times I thought I`m not going to forget that brilliant thought. 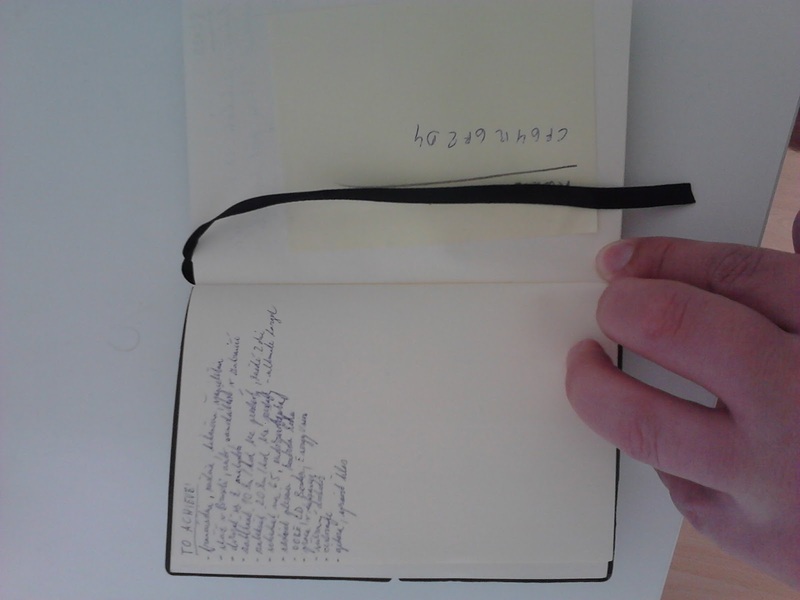 By the time I came back from work, I couldn`t remember, so I started to write it down! It`s good for checking your progress too and without this notebook I`d lose half of my ideas and progress. 5. What would I do without you, my faithful laptop! I know, it`s kind of cheating, we all use laptops. Yes, we do! But I have an old useless smartphone, no tablet and nothing else I could utilise to stay connected with world. 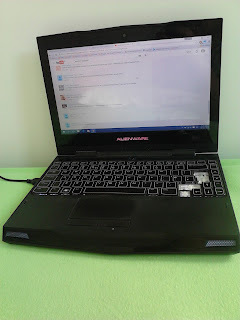 This is my only gateway, not to mention that I use it for blogging too! 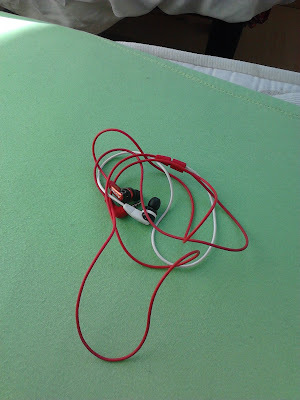 I use it for everything and it`s with me in the morning, in the office, attending conferences, EVERYWHERE. For those of you who already noticed my wonderful and most kawaii keyboard; I once tried to clean what`s under buttons and it didn`t go as planned :D Needless to say, I couldn`t fit old buttons back in. So I ordered a new keyboard, but apparently it has to be the exact type according to serial number. Since this type of laptop is not in the production anymore, getting replacement keyboard is harder than one would thought it`s going to be. 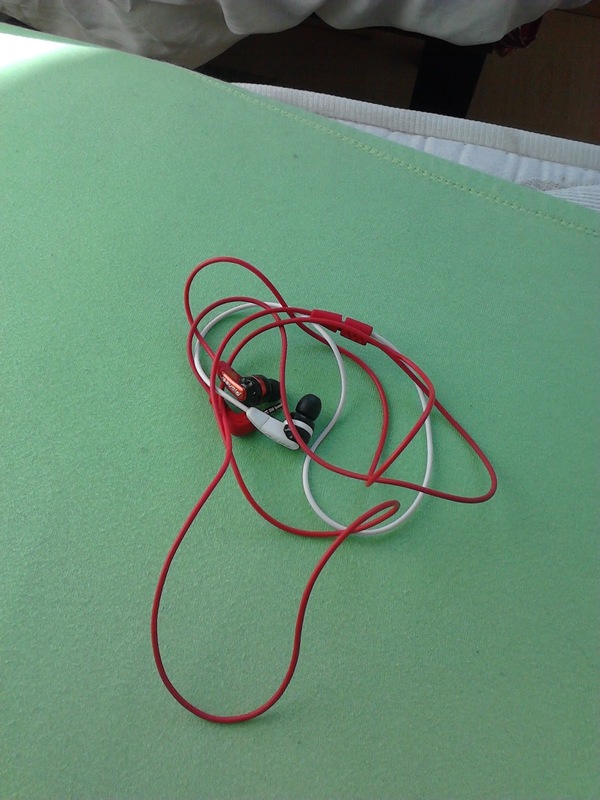 Without this piece of technology, I`d be trully lost. The list of my everyday essentials ends up at number 5. I hope you liked it! 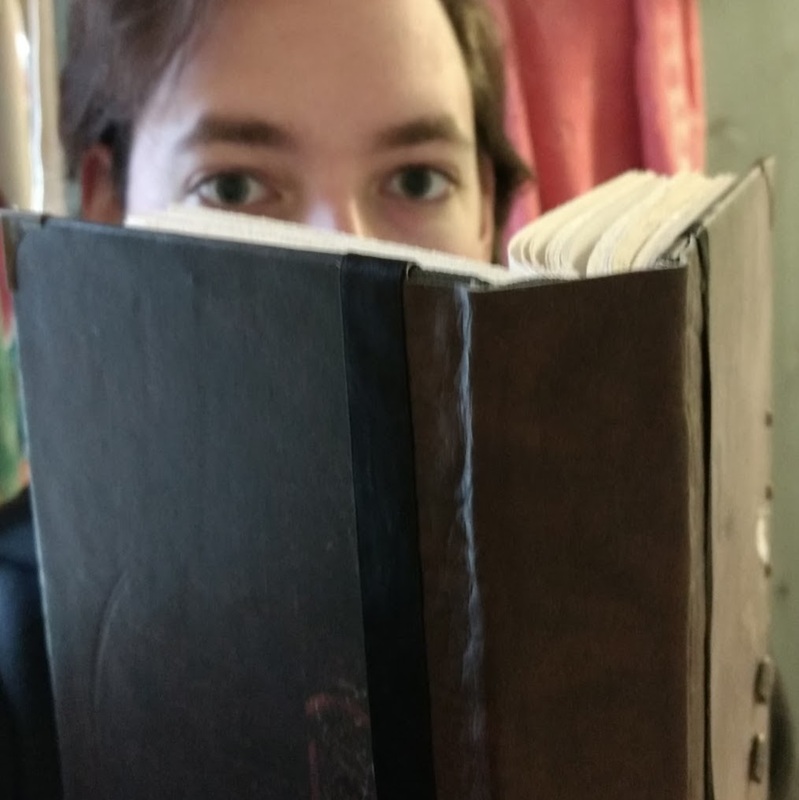 Feel free to share your everyday essentials, or add a suggestion in comments, I will read every single one of them, I promise :) And don`t forget, You are fantastic!